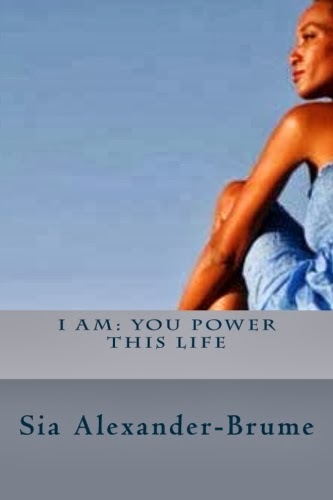 It is equally as vital to use all natural products on your body and in your daily life as it is to eat pure whole food. Our skin absorbs whatever we put on it and unseen substances from our environment are very much incorporated into our body structure. There are many products that we use daily and have been using for years that may be undermining our vitality. 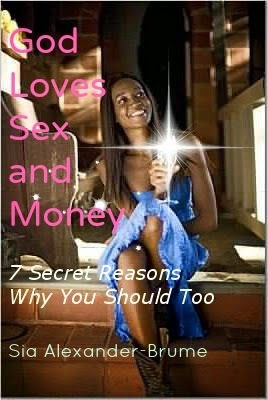 We brush our teeth every morning and evening and the contents of the toothpaste we use may hinder our oral health. 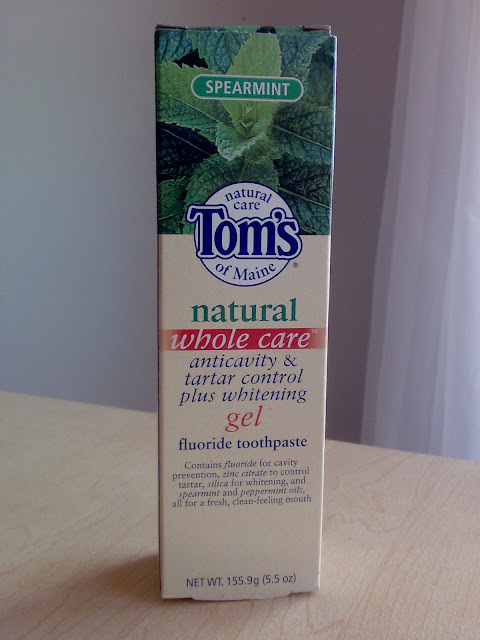 If you are using standard brands, try Tom’s of Maine toothpaste, which has none of the sugar or artificial colors found in most. Deodorant is not often considered for its healthful ingredients, but for its ability to stop odor. Our sweat glands are a necessary part of our eliminative organs and they, well...need to sweat. 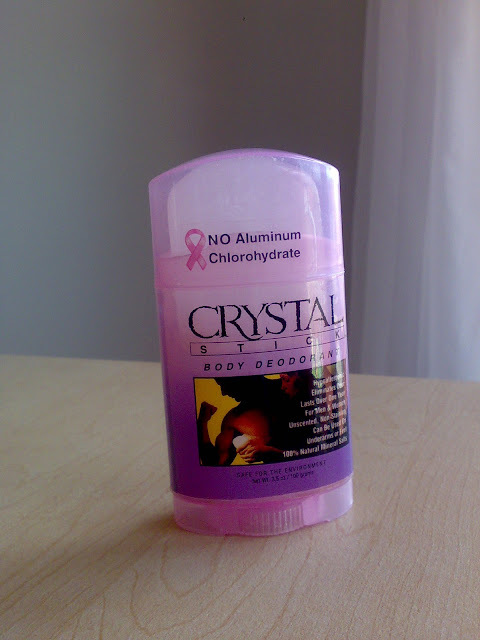 To block them with heavy chemical laden deodorants is to block toxins being released from our body. This causes a buildup of material that wants to leave the body, but can’t. The solution is an all natural deodorant that neutralizes the bacteria after it is released, instead of plugging up our pores so it can’t flow out. Crystal deodorants are amazing in their efficacy and last for a year! They are made of natural mineral crystals which ensure that you will stay fresh and clean without compromising your bodily health. If you do dye your hair, the chemicals, namely ammonia, go directly into your scalp through your pores and are not welcomed by your body. 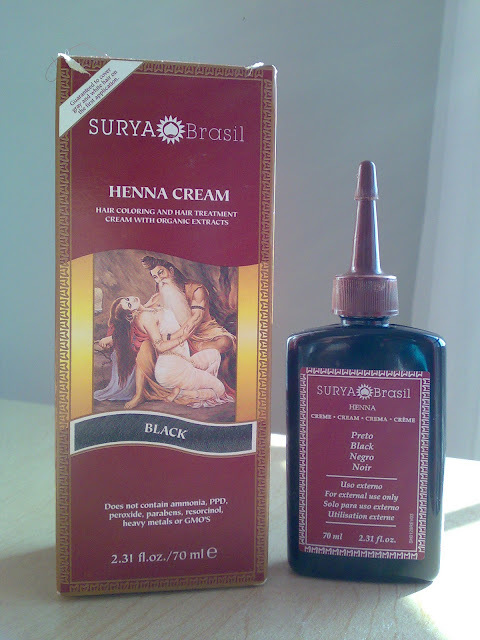 Henna , of course, is a natural non-toxic dye that can be used to create subtle highlights and is very conditioning for your hair. 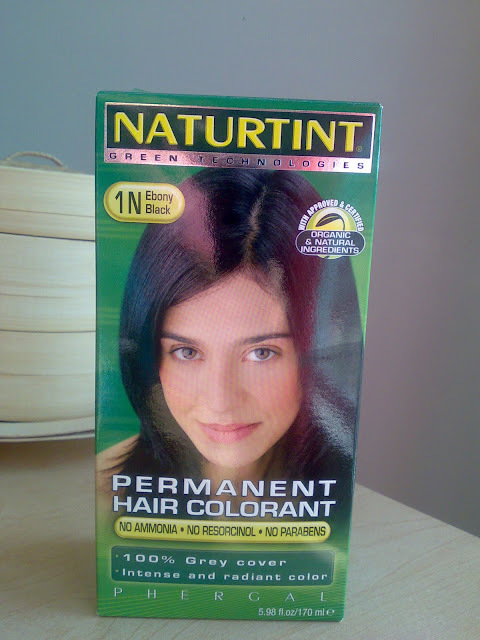 And there is a wonderful all natural hair dye that works incredibly well without any harsh ingredients. Naturtint by Green Technologies. It is pure, smells nice and once you use it, you will not again subject your hair and scalp to the typical brands on the market. The dandruff and breakage that unbalanced body states cause are often combated with even more harsh anti- dandruff shampoos and sprays that block and clog pores more. 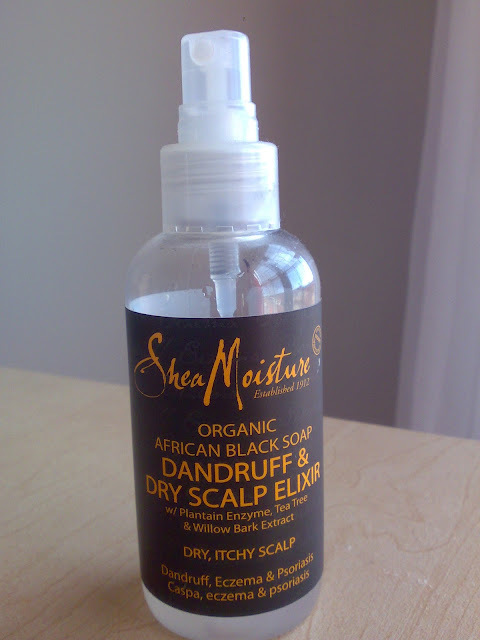 I love this pure, natural and sweet scented Shea Moisture spray for alleviating dry scalp. It has absolutely nothing artificial in it. When washing our little one’s hair, bathing and moisturizing them, we are not simply cleaning their outer bodies. Whatever additives, preservatives and chemicals in the product we're using will seep inside them and either strengthen their little bodies or disrupt them. Here is a wonderful set of child-friendly bath care products made by Earth Friendly Baby . In the kitchen, dishwashing can be made much more healthful for the environment and your skin. Stop using toxic liquid made with low grade materials and enjoy the natural scent of pure dishwashing liquid. It really does make the whole experience more enjoyable and you feel better about what’s going down your drain and into the water source. 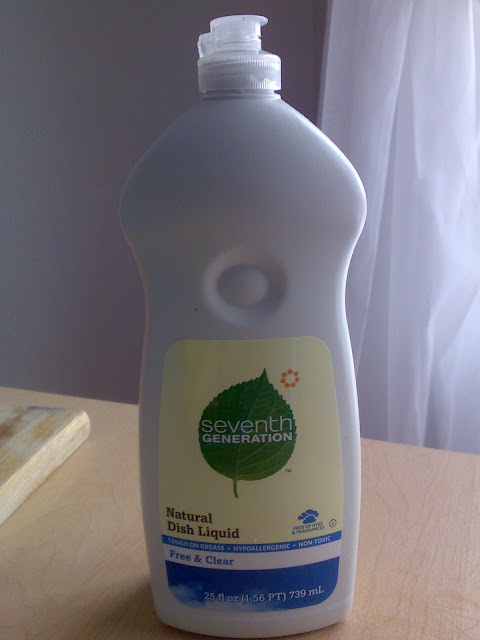 I absolutely love this Seventh Generation Natural Dish Liquid . In the laundry, the same holds true. We don’t often think that the detergent we use to do laundry leaves a chemical residue in our clothes, gets on our skin and then becomes lodged in our body. These chemicals disrupt the natural hormonal balance within us. That strong detergent smell of our clothes can be replaced by the mild, natural scent of pure laundry detergent. And once again, our water source will thank us. 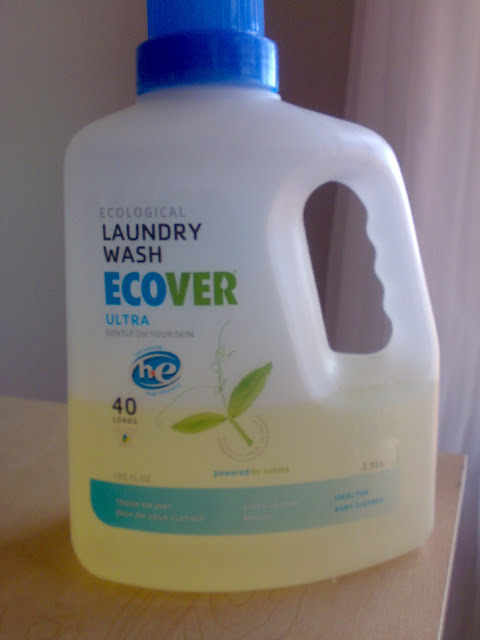 I like the laundry wash by Ecover . Spring is in the air and summer is on the horizon and this means the bugs will be coming out to enjoy as well. 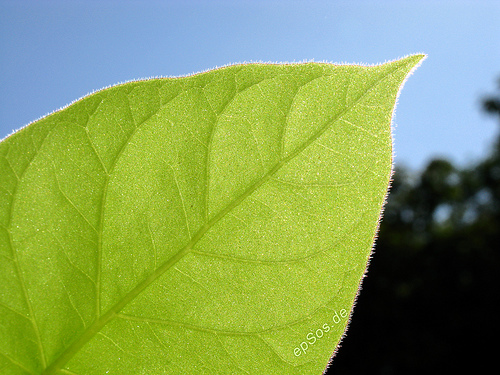 Spraying hormone altering toxins to get rid of them, however, defeats the purpose. These chemicals are worse than the bugs and hardly keep them away for long. 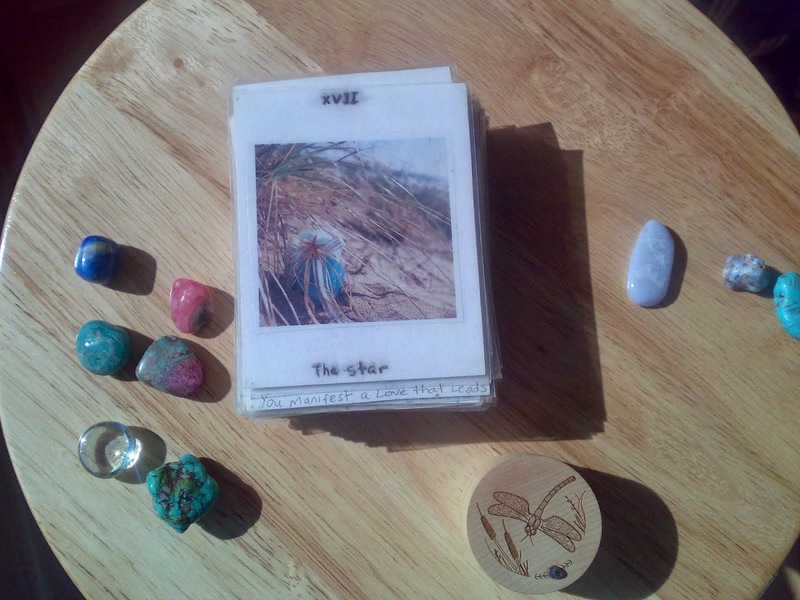 I have found this natural bug spray to be so effective, it's as if the critters get the healing message and retreat. 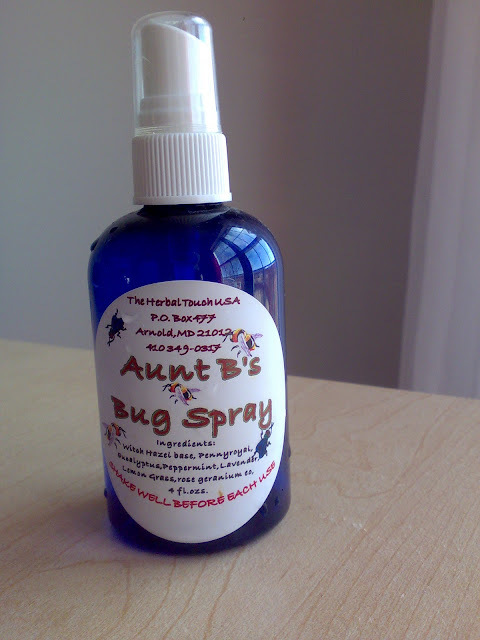 Say hello to, Aunt B's Bug Spray! Or you can make your own with essential oils of lemongrass, eucalyptus, pennyroyal, witch hazel, peppermint and lavender, diluted in almond oil.